Nice. LX trim, Titanium Silver exterior and Black interior. EPA 24 MPG Hwy/19 MPG City! Heated Seats, Bluetooth, CD Player, LX CONVENIENCE PACKAGE (5 SEAT), Aluminum Wheels, All Wheel Drive, Local Trade-In. CLICK ME! FOR A FREE VEHICLE HISTORY REPORT 24/7, VISIT WWW.SHELOR.COM! Call 1-866-743-5671 for More Information. 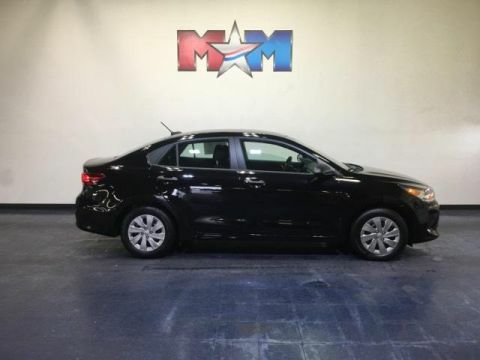 Cheap Cars on the Motor Mile provides another vehicle segment to our already considerable selection. These are vehicles that did not meet our retail standards for Shelor Used Car Certification, but still provide affordable transportation. Some vehicles may have mechanical issues. The inspection process includes an internal inspection as well as a State Inspection. Non-State Inspection mechanical items that did not meet standards will be noted. Not all mechanical issues will be known at the time of inspection or at the time of sale. 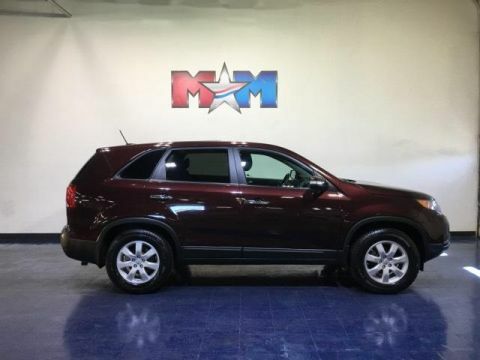 These vehicles include a 30 Day 1,000 mile limited powertrain warranty where the dealer will pay 25% of parts and labor for a covered repair and customer pays 75% of parts and labor for a covered repair. All service work must be performed by a Shelor service facility. All Wheel Drive, Bluetooth, CD Player, Aluminum Wheels. Satellite Radio, Keyless Entry, Privacy Glass, Steering Wheel Controls, Child Safety Locks. 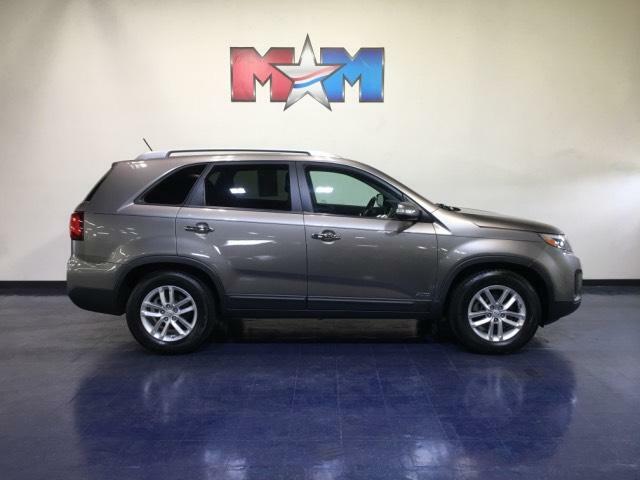 LX CONVENIENCE PACKAGE (5 SEAT) Auto Dimming Rear View Mirror w/Compass, UVO Audio w/eServices & Backup Camera Display, Roof Rails, Carpet Floor Mats (5 Seat), Fog Lamps, Backup Warning System, Leather Wrapped Steering Wheel & Gear Shift Knob, Heated Front Seats, 2nd Row Sunscreen. Local Trade-In.